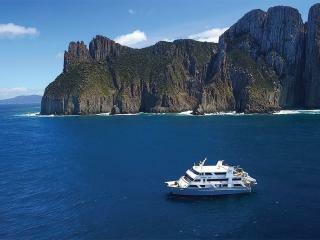 Cruises to Australia are a wonderful way to visit some of the most gorgeous parts of the country. See the sights before you set sail or extend your holiday once you disembark from your cruise. From the tropics of northern Queensland to the iconic landmarks of Sydney Harbour and the majesty of the Murray River, cruises to Australia are an unforgettable experience. 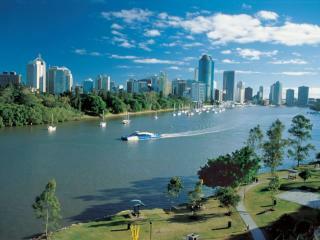 Queensland’s capital, Brisbane is a ‘river city’ with a laid back lifestyle. A progressive city with a thriving culture and food scene, Brisbane's cruise precinct offers trendy riverside dining and entertainment. The capital of NSW, Sydney is famous for its scenic harbour and iconic landmarks. One of the most popular cruise ship terminals in Australia, the city also offers some of the country’s best wine and seafood. 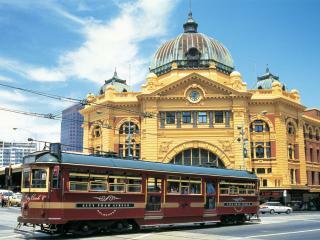 Renowned for its live music, arts and culture, Melbourne is also famous for its trendy bars, cafes and iconic laneways. The capital of Victoria, cruises to Melbourne sail through the majestic Bass Strait. 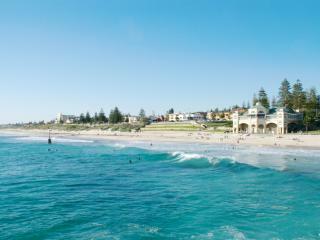 Perth and the nearby seaside town of Fremantle offer a welcoming, bohemian atmosphere. With scenic views of some of Australia's most rugged coastline, cruises to Perth offer plenty to explore. Steeped in colonial history, cruises to Tasmania arrive in Hobart at a bustling waterfront precinct. Welcoming short stay visitors, Hobart is a charming city with international flair ideal for the final leg of your trip. A trendy coastal holiday destination, cruises to Adelaide continue to increase in popularity. 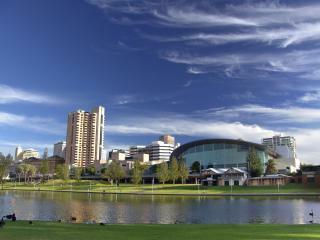 Although famous for its churches, Adelaide also offers a fantastic wine region and vibrant festival culture. 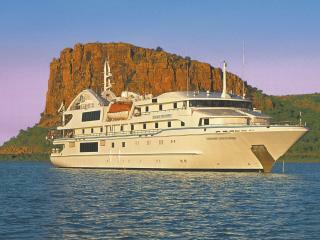 Cruises to Darwin offer a unique insight into some of Australia's most rugged landscapes and wilderness frontier. Offering a laid back charm, cruises to Darwin are a fantastic way to explore the Top End.